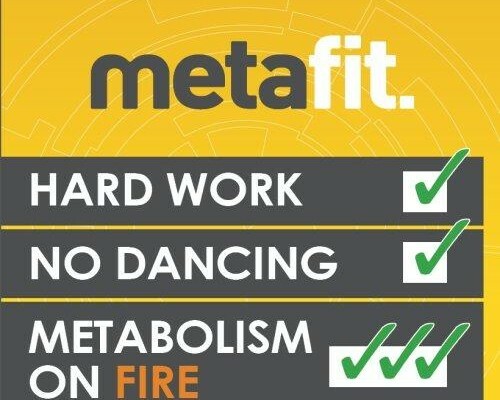 Metafit classes last 30 minutes and uses bodyweight exercises which target the largest muscle groups in the body for greater effect. There is no need to use any equipment. This is not an endurance class so there’s no need for you to pace yourself to avoid looking like the least fit person in the room. Everyone should be putting in their maximum effort. There is no choreography so don’t worry if you don’t know your left from your right. If you want to get great results for your body, then this class is definitely for you. It’s all in our name. Zest! Tangy, exciting to all senses and just all round fun. We run fun and energetic classes which could motivate even the most lack lustre individual. Friendly team members and personal trainers make this a great place to train with one to one support whenever you need it.